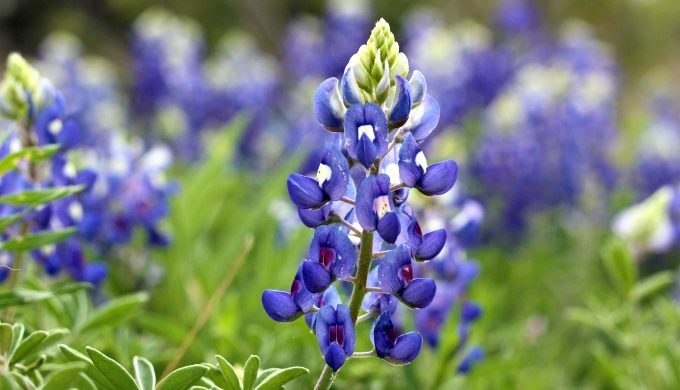 The Texas bluebonnet: What is not to love about its bright blue flowers, set against the rich green of its foliage? The favorite flower of most dyed-in-the-wool Texans, the bluebonnet actually has several different incarnations. All five varieties of the bluebonnet look so similar though, that to the untrained eye, one would probably not be able to tell the difference. 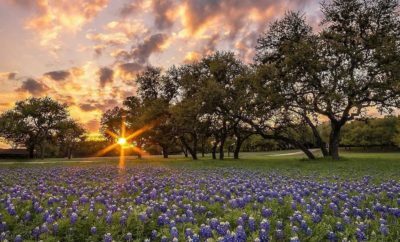 One thing is for certain though–when you spot that blue lupine standing tall in a field, no matter which variety of bluebonnet it is, you are home. 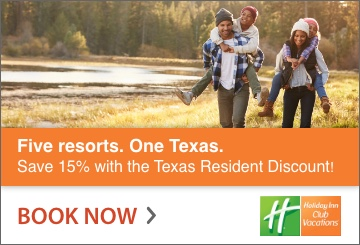 This was the original State Flower of Texas, named so by the Texas Legislature in 1901. The Lupinus subcarnosus has a slightly more muted color scheme and tends to have less densely-packed flower petals, giving it a more sparse, willowy look. You’ll find this variety of bluebonnet in south central Texas, especially prominent in Hidalgo County. 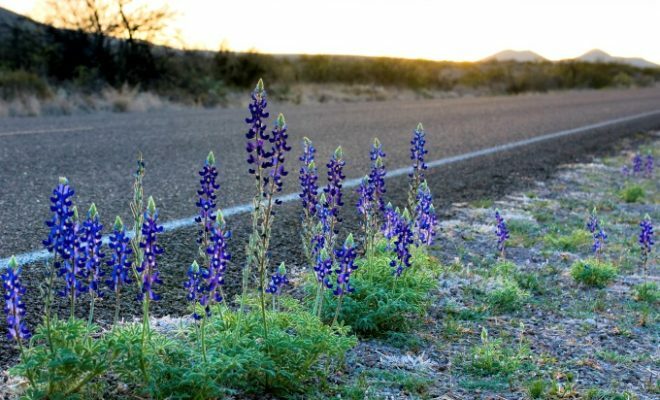 It was unseated as the official state flower in 1971, when the legislature conglomerated all varieties of the lupine into one, generic Texas Bluebonnet, becoming the official state flower. 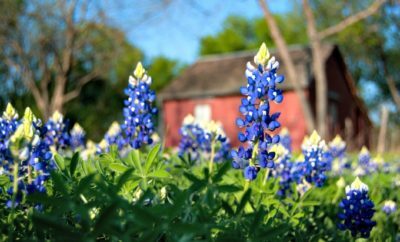 This variety of bluebonnet is the most popular and most recognized as the state’s official flower. With deep, royal blue petals that are large, showy and packed, this variety has more flower heads per stem which results in a bigger impact flower. Each stem can have upwards to 50 fragrant flowers, featuring white tips that compliment the dark blue nicely. 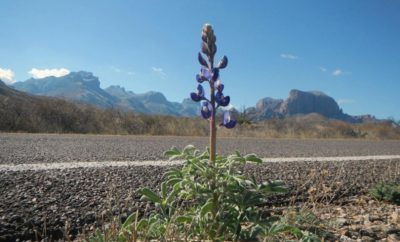 If you have traveled through west Texas, (namely in the Big Bend region of the state) in early springtime, you might have stumbled upon this behemoth version of the state flower. 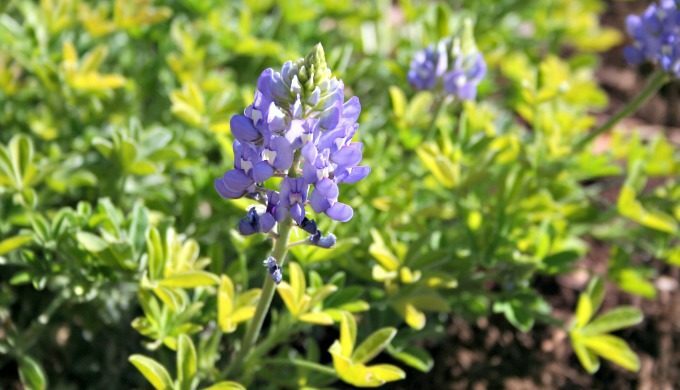 Standing up to three feet tall, the Big Bend Bluebonnet is tall and gangly with flowers adorning only the top four to eight inches of stem. This variety is so well suited to life in far west Texas that it all but refuses to flourish anywhere else.